Lanakila Meals on Wheels, a program of Lanakila Pacific, works with registered dietitians and chefs to ensure their healthy and delicious meals meet or exceed USDA nutrition guidelines while addressing the age-related dietary needs of seniors. Whether you are utilizing supplemental funding with SNAP benefits, a subsidy from one of the state’s federally funded programs or private funds, we can assist in applying for our island-wide O‘ahu meal service. In addition to nutritious home-delivered meals, Lanakila Meals on Wheels offers other services that help kūpuna live independently and with dignity. kūpuna live an active and social lifestyle. Best of all, a hot meal is served and services are free. WELLNESS CHECKS — Along with a meal, a dedicated team of delivery volunteers provide a friendly visit and wellness check for seniors. They are trained to identify changes in behavior and areas that may need attention so we can help. EMERGENCY PREPAREDNESS — Our islands are susceptible to hurricanes, tsunamis and other natural disasters. 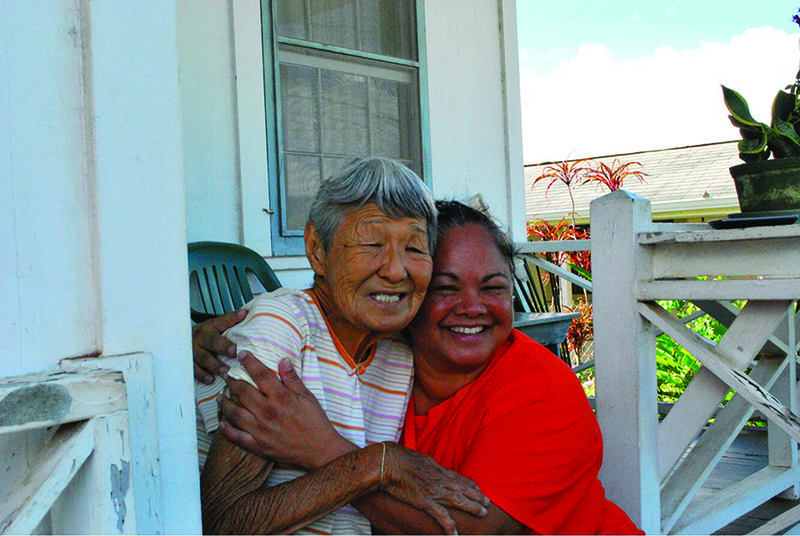 To ensure kūpuna have access to food until meals can be safely delivered, Lanakila Meals on Wheels provides an emergency food care package for its seniors twice a year. SENIOR ADVOCACY — One in six seniors face hunger each day. To raise awareness about their plight and galvanize support for Hawai‘i’s kūpuna, Lanakila Meals on Wheels rallies with hundreds of kūpuna and community supporters at the Hawai‘i State Capitol in March in support of March for Meals, an annual nationwide event. If you are interested in our home-delivery meal service, Kupuna Wellness Centers, volunteering or March for Meals, please call, email or visit us on the web.